New Haven style pizza, straight from our oven, to your plate. & a love of pizza. Opening Nov. 28th! 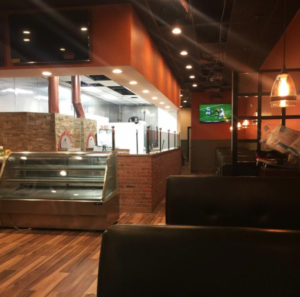 We are excited to begin to serve Milford (and beyond) delicious New Haven style pizza, cooked in a wood fired oven. Please stay tuned to our Facebook Page for information on our restaurant and specials moving into the holiday season!